"It is happening again." 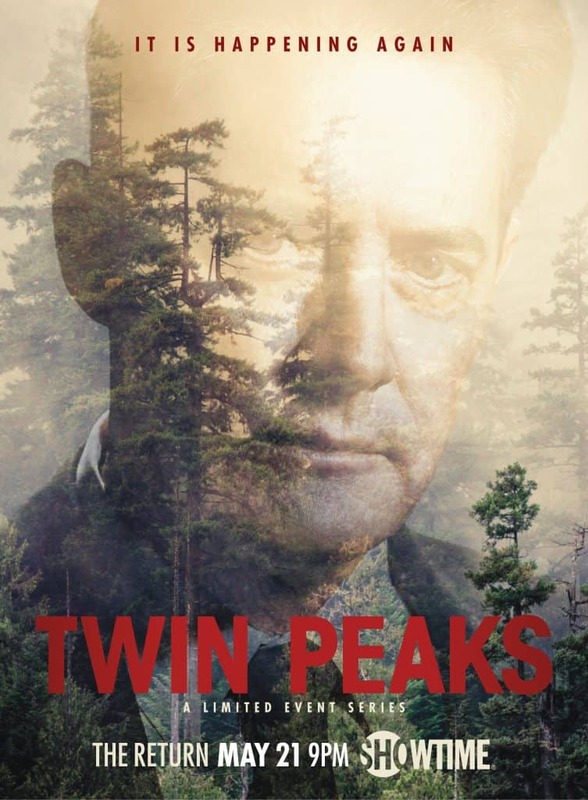 For a Twin Peaks fan, the poster's tagline speaks for itself: David Lynch's TV series about a mysterious Pacific Northwest town full of endless secrets, returns for a third season on Showtime this year. The cult favorite has become, if anything, more popular since its debut on ABC in 1990 — plus, murdered teen queen Laura Palmer promised Agent Cooper this return would occur in the original series finale. Lynch's new 18-episode Twin Peaks revival comes right on time, give or take the few years it took to get off the ground. The original Twin Peaks cast was largely composed of then-unknown faces, in addition to actors Lynch had worked with before. Given that the show focused on an entire town, there were many players, and many (though not all) of them will return for Twin Peaks Season 3 on May 21, 2017. Click the gallery above to see the major players in the Twin Peaks cast now, and find out what they've been up to in the years since we last left Agent Cooper at the Great Northern.